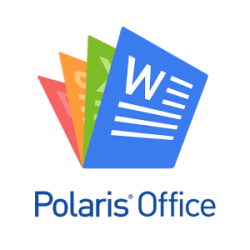 Polaris Office is a free Office solution which offers easy viewing and editing of Microsoft Office documents. PDF also supported. You can conveniently search for documents in the Polaris Office ‘Home’ screen. 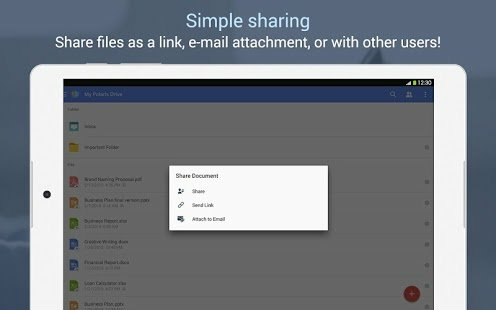 Recently viewed and shared documents are also easily accessible. 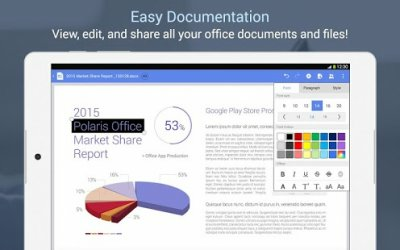 Polaris Office is a free office application suite optimized for Smartphones and Tablets to create, edit, or read Microsoft® Word, Excel, or Powerpoint documents and view PDFs on your mobile device. 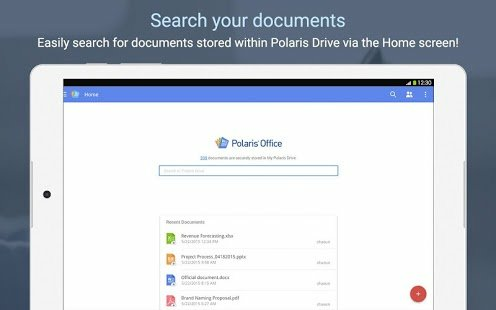 Polaris Office is the One Place For All Your Documents! 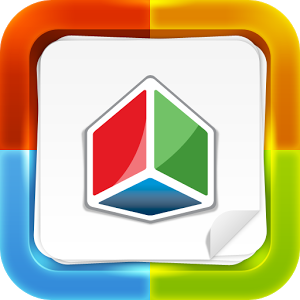 -Format text size, font, paragraphs, titles and more! 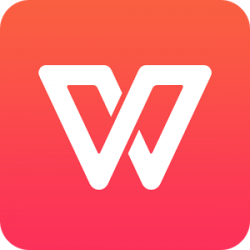 -Insert pictures, tables, charts, symbols and more! -Over 300 formulas for Arithmetic, Finance, Date/time, Statistical, Database, Look up and more! 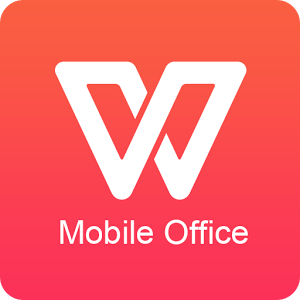 -Open, view, and share PDF files. 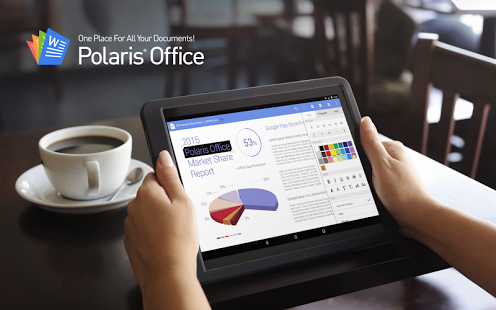 -Docs accessed using Polaris Office will automatically be saved to Polaris Drive for offline viewing and editing. 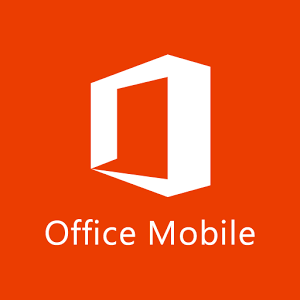 -Export documents, spreadsheets, powerpoint presentations and more as PDFs! 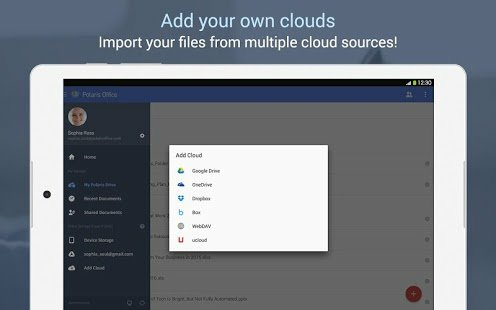 *Files opened in Polaris Office are saved on your local device automatically allowing users to read and edit files offline while having a back up saved on the cloud. Without a network connection files will NOT be saved to your cloud and preventing sharing by email or Social Media networks. These features require an internet connection.